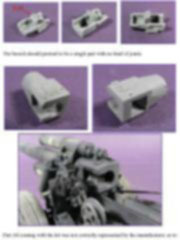 High quality resin kit typical of the brand. 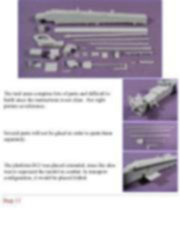 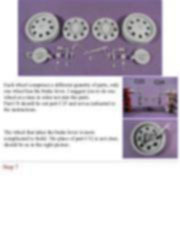 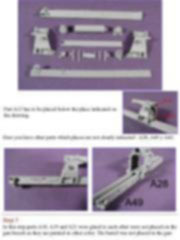 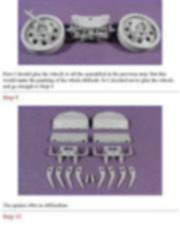 Kit Instructions are a bit difficult to follow, the molding is very good with nearly no flashes. 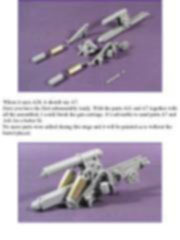 The best choice apart form the plastic kits, of course. 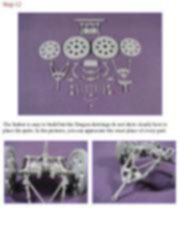 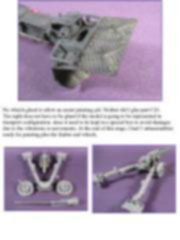 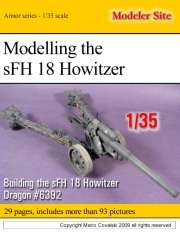 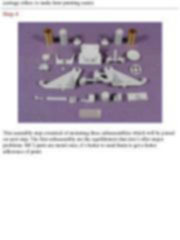 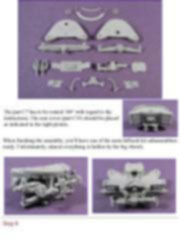 Standard quality resin kit, not so good as the one from Presicion Models especially regarding the fit of parts. 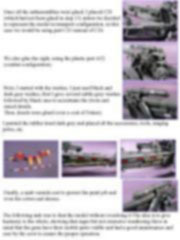 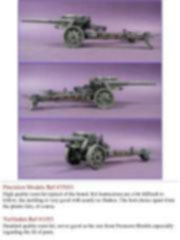 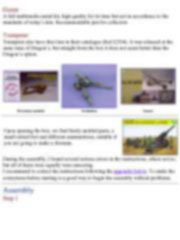 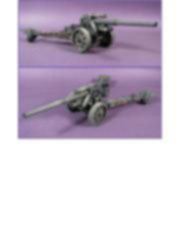 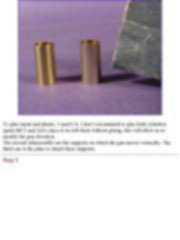 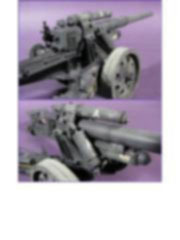 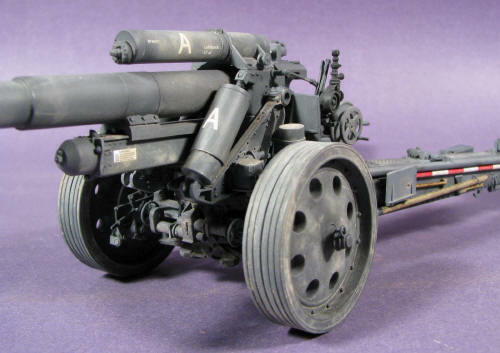 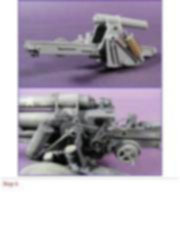 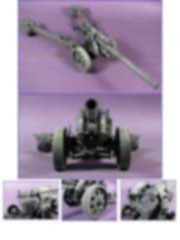 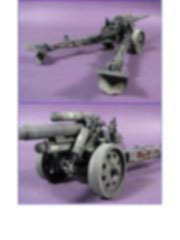 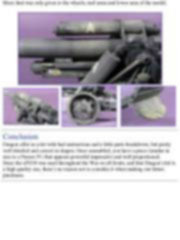 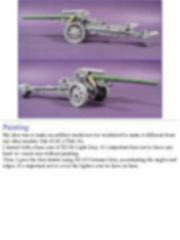 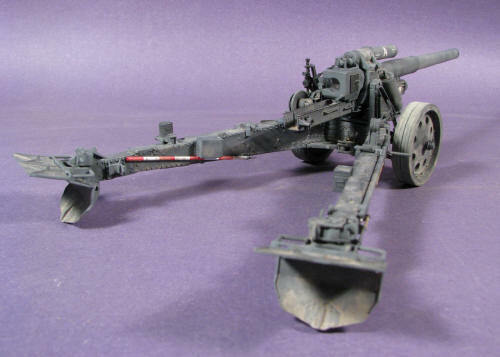 Trumpeter also have this Gun in their catalogue (Ref.#2304). 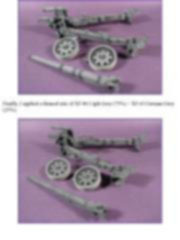 It was released at the same time of Dragon’s, but straight from the box it does not seem better than the Dragon’s option. 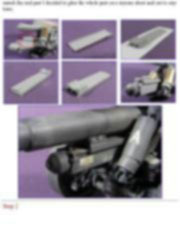 Upon opening the box, we find finely molded parts, a small etched fret and different ammunitions, suitable if you are going to make a diorama. 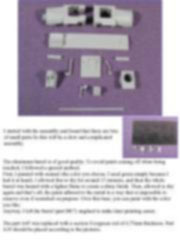 During the assembly, I found several serious errors in the instructions, others not so, but all of them were equally were annoying. 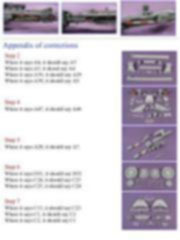 I recommend to correct the instructions following the appendix below. 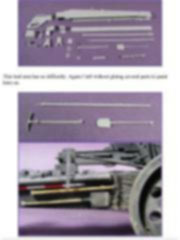 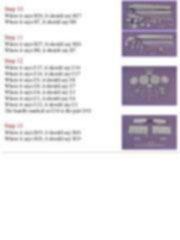 To make the corrections before starting is a good way to begin the assembly without problems. 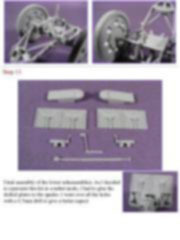 I started with the assembly and found that there are lots of small parts So this will be a slow and complicated assembly.